Outputs the line with the word you search for including 10 lines on each side of the entry. Search for something. Further described in this post. Finds files older than 7 days and list them including when they've last been changed. 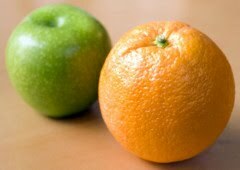 See this post for more info on xargs. Using the vi text editor. See this post. Typen characters with ASCII code (hold the Alt key while inputting the number on the numeric keyboard). See more here. Both commands show info on the SCSI controller type, HBA type, WWNs. Here's more info. Shows info about the storage paths. 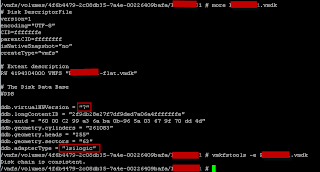 Will show naa device id, LUN id, and state of the paths. You can grep for the word 'dead' for finding dead paths. False CIM warning on the SCSI controller - vSphere 5. We have had a number of CIM warnings in the Hardware Status tab in vCenter on the ESXi 5 hosts related to the SCSI controller. We have seen it on HP servers with a P220i and a P410i SCSI controller. However, there is nothing wrong with the SCSI controller. 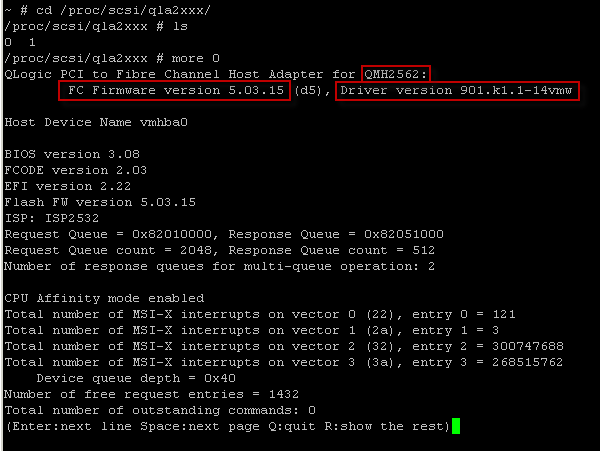 Turns out it is a false alarm generated by the hp-smx-provider and it can be fixed by applying a driver update (which effectively changes the hp-smx-provider with the hp-smx-limited driver, both are CIM drivers). The difference between the two is, to my understanding, that with the limited driver you cannot update the ILO firmware via the ESXi console. There are two ways of installing the four VIBs in the driver package. Either you can uninstall the existing four VIBs and then install the driver package, the zip file, which will install all four VIBs. This requires two reboots. Or you can unpack the zip file and update only the VIBs that are actually newer than the ones you already have installed. In our case, we only needed to update two of the VIBs. This requires one reboot. 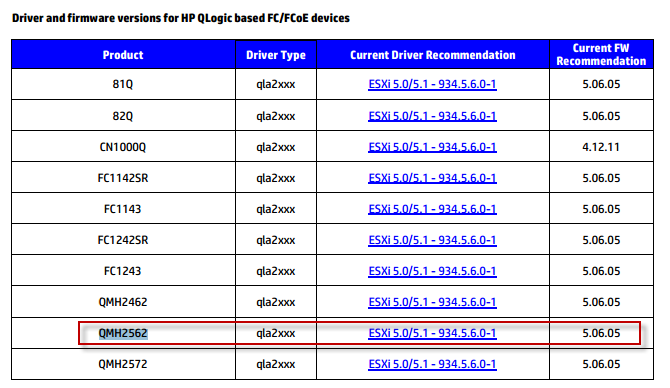 Download the driver package fromt the HP Support Center. The file is called "hp-ams-esxi5.0-bundle-9.3.5-3.zip". Upload it to the ESXi host and place it in /tmp/. If you unsure about whether the other two VIBs are newer than the ones already installed, then just copy all four VIBs. When the host comes back online after the reboot it will still have the warning. Leave it for about 10-15 minutes and the warning will disappear. Also, you can try to reset the sensors and refresh the page. Thanks to Anders Mikkelsen for finding this fix and writing the guide to method 1 above. When updating firmware on an HBA, it will update the driver at the same time as both parts are included in the installation VIB file. However, this name will not always be used to (at least not in the case of HP) in the documentation when you're looking for a specific model. 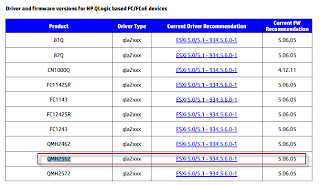 In the screendump above, you can see firmware and driver version and also another name for the HBA, QMH2562. Now that we know the model and firmware version, we can look for the latest recommended version. Go to this KB article to find the latest version. For HP, it takes you to the following site: http://vibsdepot.hp.com/hpq/recipes/ where you should choose the PDF called: "HP-VMware-Recipe.pdf" which is the latest one. Unpack the zip file and locate the .vib file which will be used for the update. 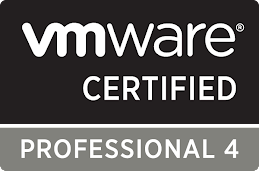 When you have had a VMware environment running for several years and have had many admins interacting with this environment, there is a fair chance that there will be a number of orphaned vmdk's on the LUNs which are taking up valuable space. The first option is to simply look for all flat files that haven't been changed during the past seven days. This is easy and it works on ESXi 5.0. However, be careful before you start deleting files as a powered off VM, for example, also will show up in such a search (as well as probably also VMs with snapshots). 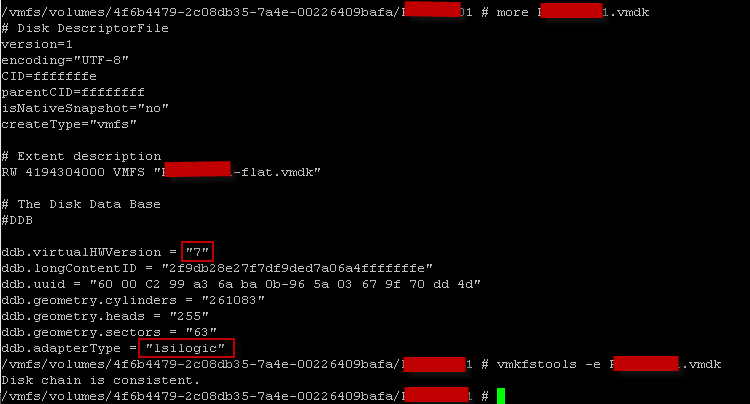 So, SSH to the host and edit the file (/etc/vmware/vpxa/vpxa.cfg) using vi text editor. Restart the vpxa service and reconnect the host.